Home > Blog > Chocolate Dipped Iced Coffee Popsicles! 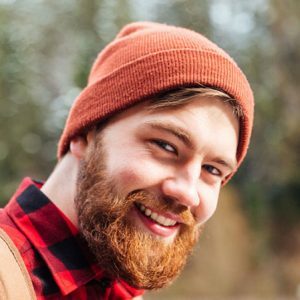 Are you a huge coffee lover like i am but can’t get yourself to drink a hot cup of coffee in the summer heat? You are going to love this recipe then!Get your caffeine boost with these Chocolate Dipped Iced Coffee Popsicles! Ummm…so good and refreshing! Start by mixing together the coffee, the half and half and the sugar. 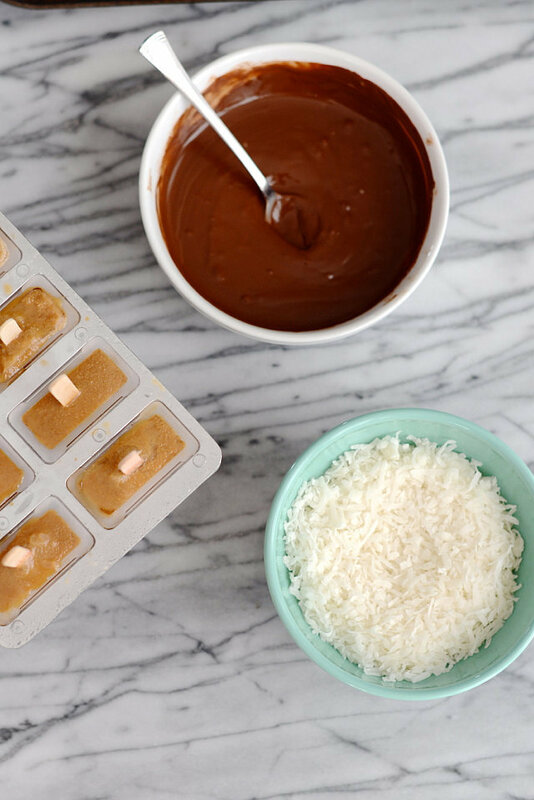 Pour your coffee mixture into popsicle molds and then place in the freezer for 6 to 8 hours. Once your popsicles are frozen, you can now make the chocolate dip. Put the chocolate chips and the coconut oil in a bowl. Microwave it for 20 seconds. Put back in the microwave for a few more seconds if your dip is not smooth enough. 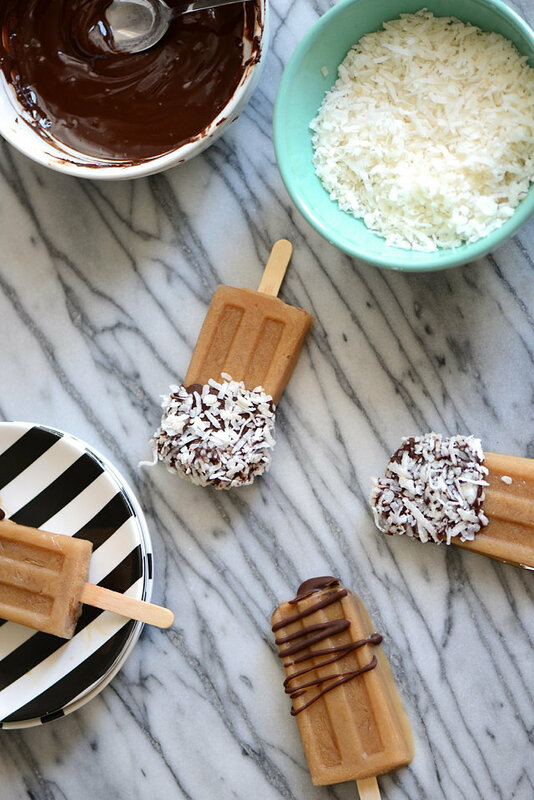 You can now dip your popsicles in your chocolate sauce and roll in the shredded coconut. Place in the freezer for half an hour and you’re good to go! The Most Refreshing Salad Ever: Watermelon and Feta Cheese Salad!